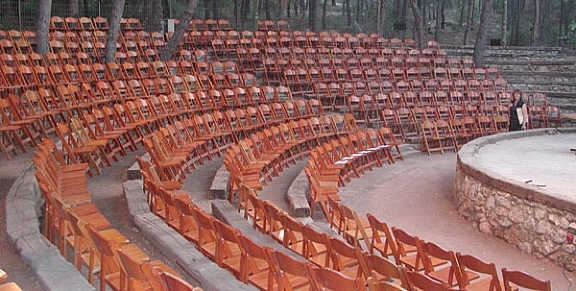 These spacious and scenic amphitheater areas are ideal for group ceremonies, singing, prayer, drama, or other presentations. Shaded by pine trees, illuminated at night and equipped with electricity and amplification systems, they are adjacent to the trails and celebration areas. 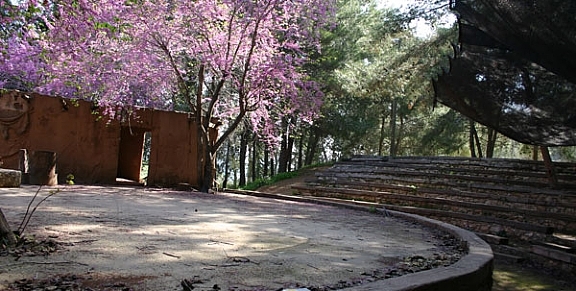 What are our Woodland Stage and Jothams Stage? 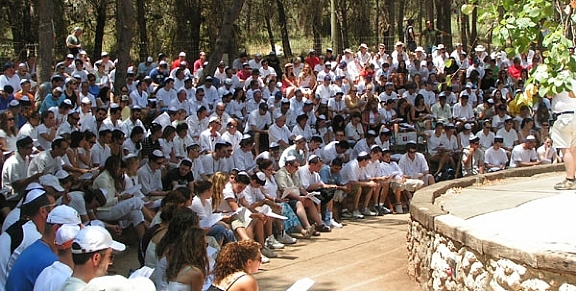 Two large amphitheaters situated in the heart of Neot Kedumim Biblical Park are ideal for group ceremonies, singing, prayer, drama or other presentations. 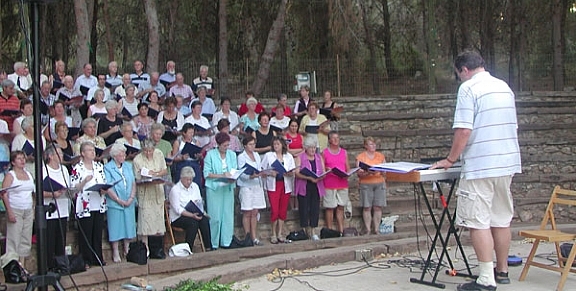 They are shaded by pine trees to provide an atmospheric setting for your event. 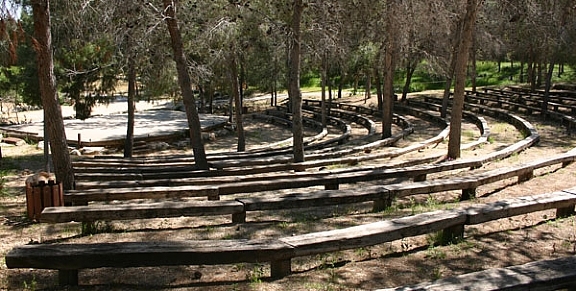 What facilities are in our amphitheaters? Direct bus access and trails up to the amphitheaters.